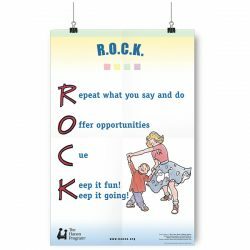 More than Words Poster – R.O.C.K. 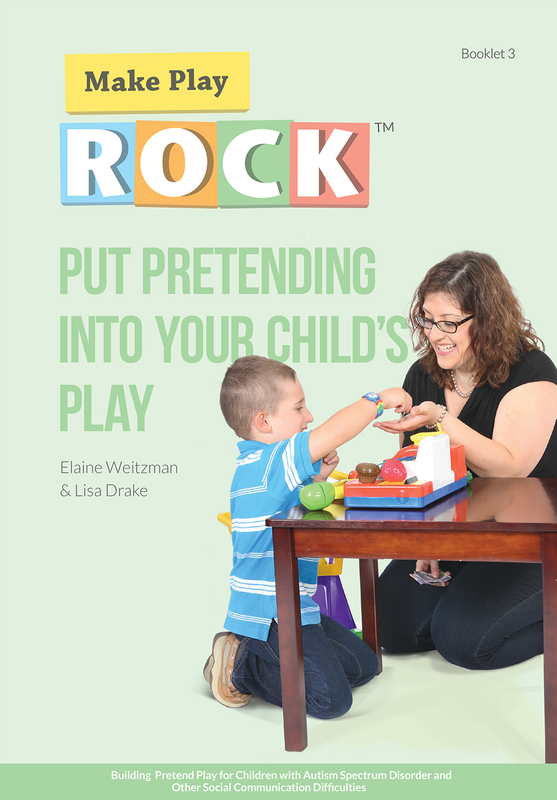 Use the four letters of the word R.O.C.K. to help remember the most important things you must do when you play people games with your child. 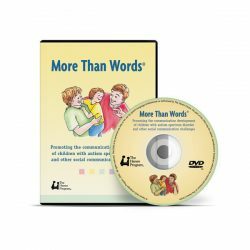 This companion DVD to Hanen’s popular More Than Words Guidebook is an invaluable tool for both parents and professionals who support preschool children with social and communication challenges, such as autism spectrum disorder. 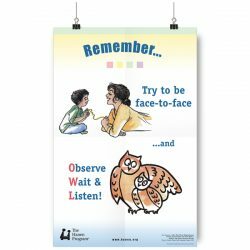 This poster is a fun way of posting these reminders in your home, so you never forget to OWL and get Face-to-Face with your child! 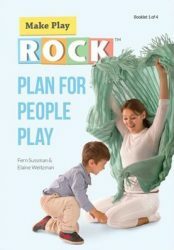 Plan for People Play is the ﬁrst booklet in the Make Play R.O.C.K. 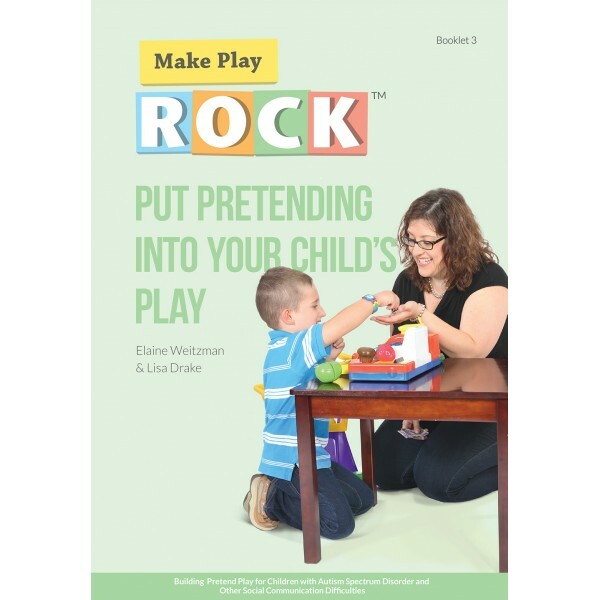 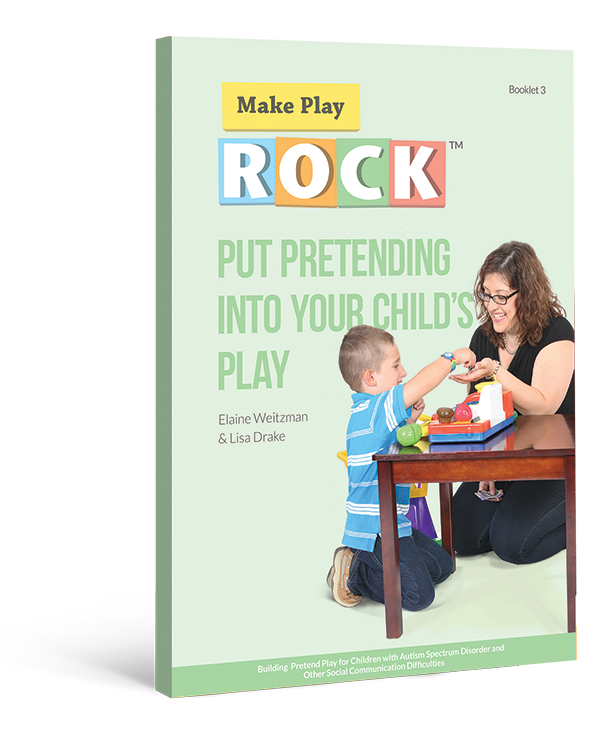 ™ Booklet Series, designed to help parents make the most of their child’s play to build social communication and interaction skills.